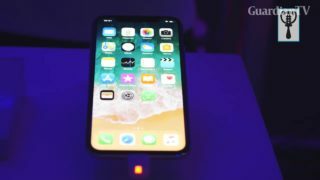 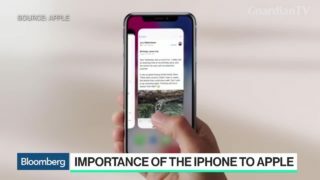 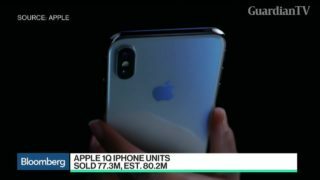 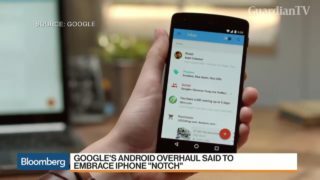 Apple earnings preview: Will the iPhone X deliver? 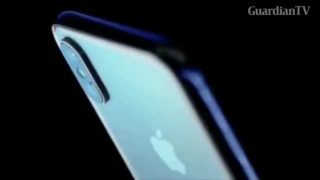 Apple is set to deliver its second-quarter earnings on Tuesday and all eyes are on whether the iPhone X will deliver on its promises. 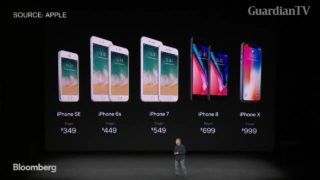 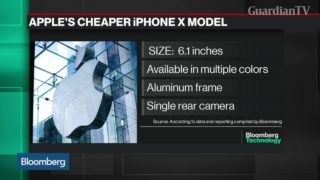 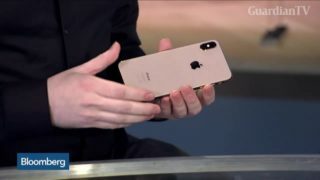 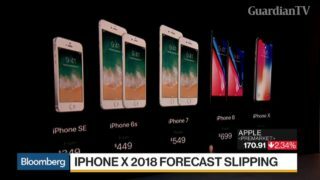 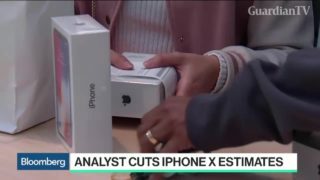 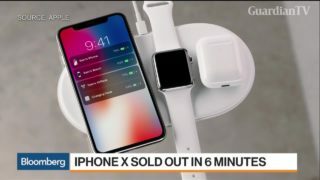 A closely watched Apple Inc. analyst has whacked about 23 percent off his initial projections for iPhone X shipments, citing weak Chinese demand. 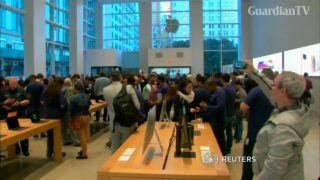 Fans flock to Apple's New York store to get their hands on the new iPhone X.